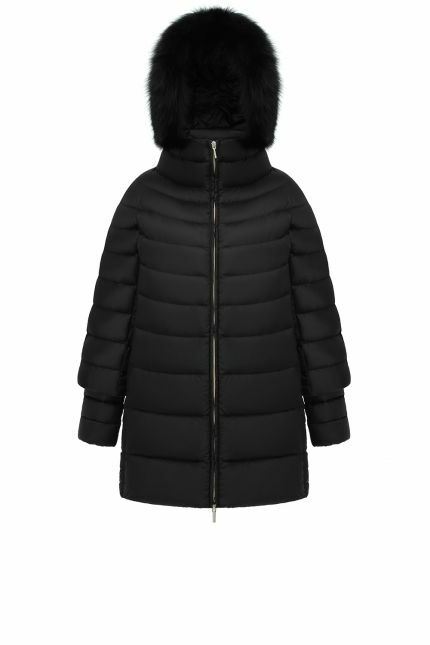 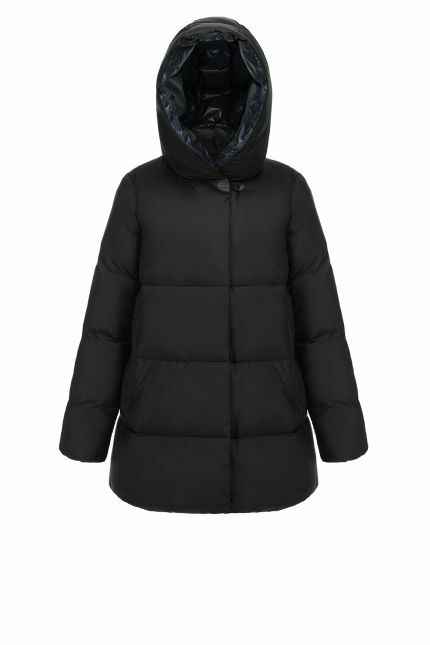 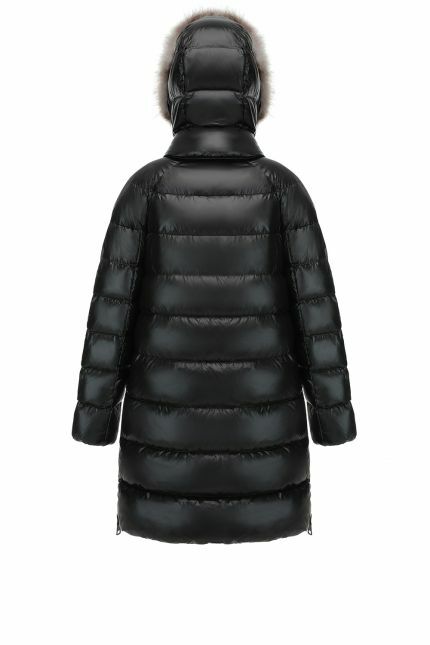 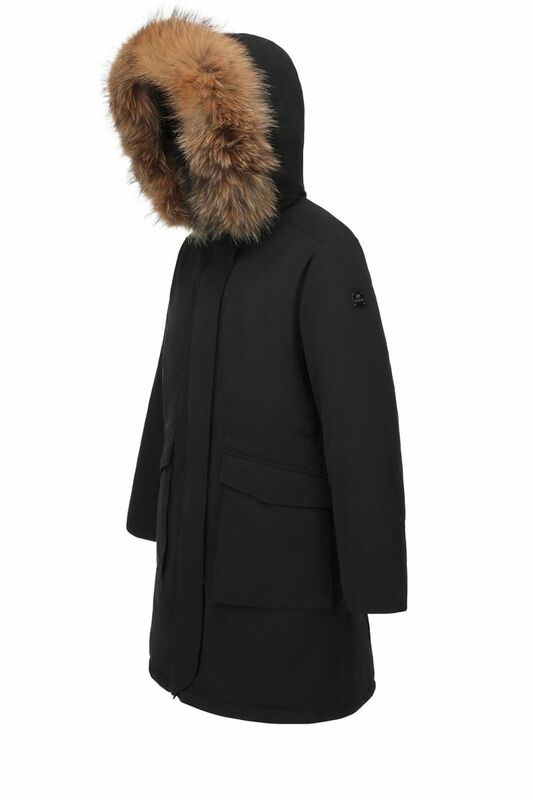 Hetregó Nansen black fur-trimmed down parka is the essential outerwear piece you can dress up or down this winter. 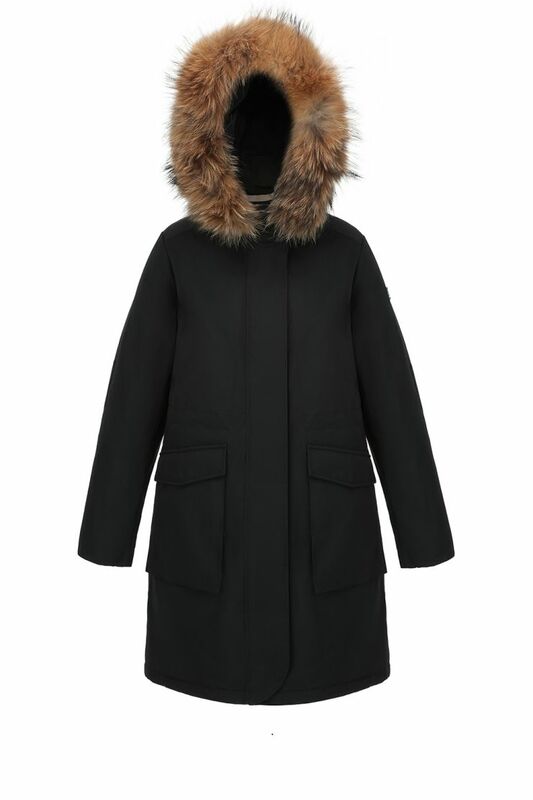 This coat features a natural raccoon fur trim: enjoy the protection of hooded fur trim against airflows and cold or remove it if not needed. 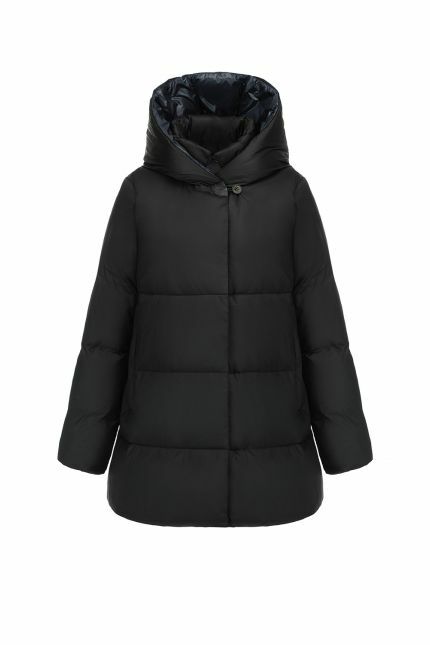 This style features a central two-way zipper, two side zipped pocket, and interior drawcord waist and a fixed hood. 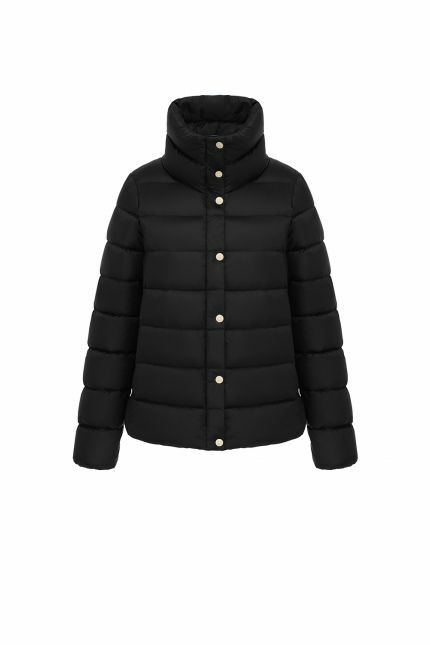 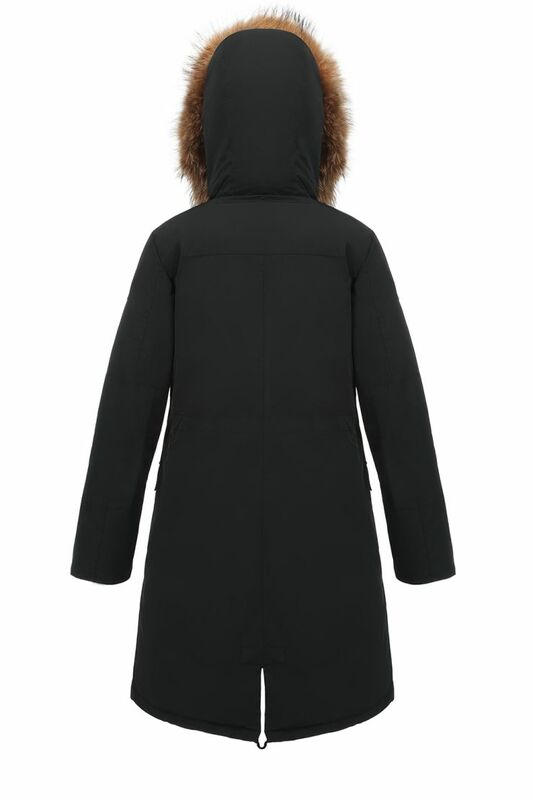 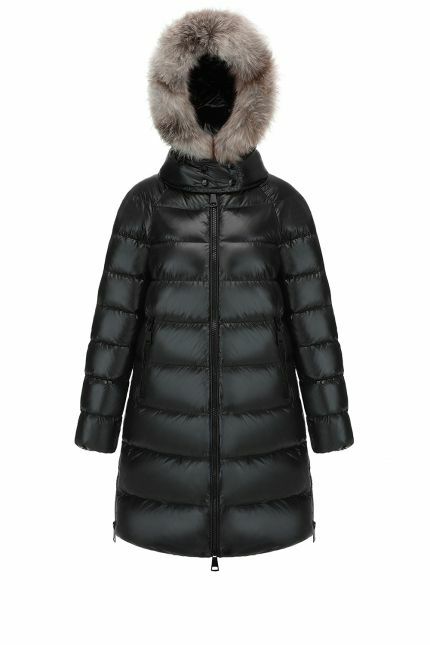 Ideal for winter, this parka is windproof and water repellent and has a black laqué padded lining.